Tucked away in one end of the town in El Nido, Lally & Abet Beach Cottages provides each guest a quiet getaway from the hustle and bustle of urban life. Its idyllic location is a wonderful jump-off for exploring the picturesque island of El Nido, Palawan. Accredited by the Department of Tourism of the Philippines as a special interest resort, it was established in the late 1980s, and has since become one of the more reputable resorts in El Nido town. 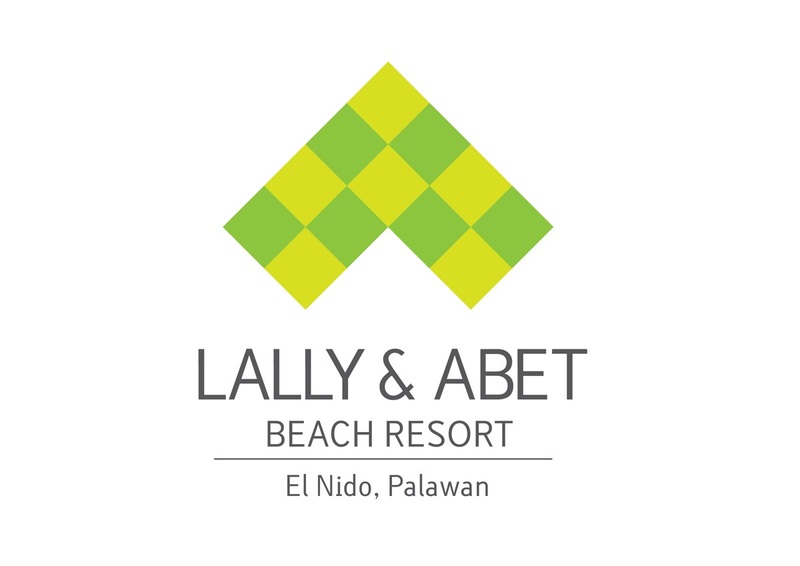 Lally and Abet Beach Cottages is a Beachfront Resort featuring air-conditioned rooms that are a few steps away from the El Nido town beach. It has it's own restaurant that serves daily breakfast, lunch and dinner to its guests. The resort is a 10-minute drive from El Nido Airport. All rooms feature a private bathroom with toilet and hot/cold shower. Walk along the sandy shores of El Nido Bay or enjoy free Wi-Fi in the resort’s restaurant area. Recreation activities include island hopping, fishing, diving and snorkelling.